In 2017 I started a volunteer group called Preserving Newbury, and last year we started a Community Flag Retirement Box which is located at the Byfield Fire Department. The high volume of flags the box continues to collect got me thinking – where are people replacing their flags? Why can’t they do it right here at the same time when they retire their flag? (FYI – several thousand flags have been collected at this location since 2016). I tossed around this thought to a few people and then the idea came up of taking an old newspaper vending machine and converting it into selling American Flags. So I reached out to the Daily News of Newburyport and explained to them the idea and within a few weeks they had an old newspaper box for the project. Currently there is a bit of a learning curve that I am stuck on, and I’m hoping I can reach and connect with the right people to help and assist. These newspaper boxes were meant to accept change – I need to be able to have the ability to take payments larger than a few dollars and still have the ability to unlock the box. I have a few ideas on what a “P.O.S – Point of Sale” could look like for the box, but it’s beyond my knowledge on how to make it work. If someone is interested in helping with this piece please let me know. There are some people who I’ve been suggested to connect with and am working on connecting with them, but I feel the more people working on this the better the suggestion. 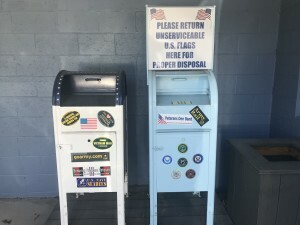 In regards to where this vending machine will be placed, I have spoken with the Newbury Fire Chief about placing it next to the flag retirement box at Byfield Fire. He will be bringing the discussion before the board at the department for a vote and discussion. However, I would like to have and see more than one of those out in the community in highly visible and trafficked locations. 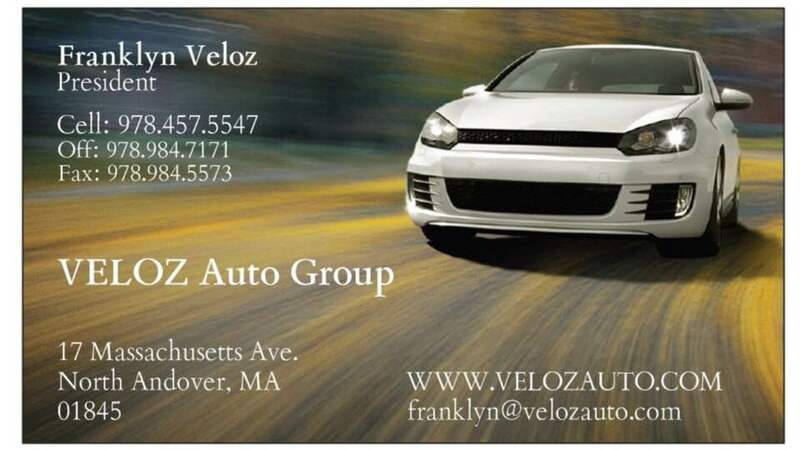 I’ve been eyeing possible locations in Newburyport, Amesbury, and Haverhill while I have been out driving around. With regards to the flags, the cost, and the profits. I have been talking with the flag company I use to purchase the grave marker flags that go out for Memorial Day. What I am going for is American Flags that are full size (4’ x 6’ or 5’ x 8’), embroidered, and packaged individually in boxes (which will allow them to be stacked in the vending machine respectfully. Yes, all the flags will be Made in America – just like the flags we place at the veteran graves in Newbury. We are currently looking at purchasing our American flags from MassCOR – the flags would be made here, in Massachusetts, through a rehabilitation program offered by the Department of Corrections. My goal is to keep the cost of the flags around the same price you would pay for them at the store. So it’s fair and reasonable. All proceeds from the sales of the flags would go and support the care of veteran graves. We would only need to cover the cost of supplies as the work itself would be done by volunteers who have been properly taught and trained by the guidelines Preserving Newbury was taught from Historic Gravestone Services. I am currently looking to partner up with a veteran organization (501c3) on this project and I have already started talking with an organization about this project. I feel this vending will be a great way to honor our veterans and our flag- the flag they once protected, now protects them and cares for them as they once cared for the flag. Each vending machine would be in honor and memory of a veteran killed in action. You should look at the 3’x5’ flags. Those are very popular as well. Best of luck.